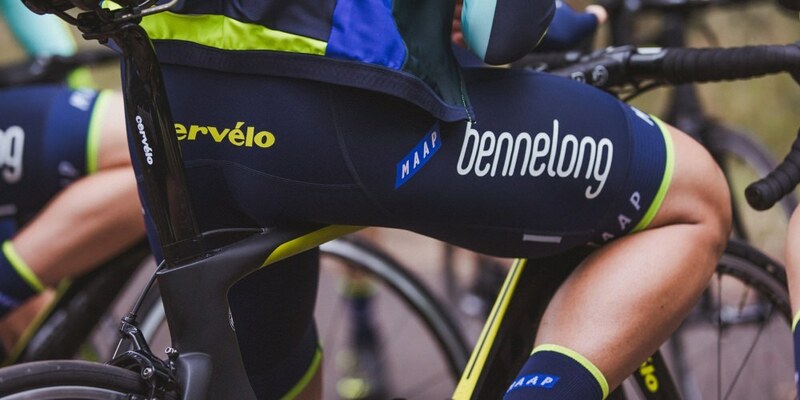 australia's premium cycling team, formerly known as the oz cycling project and - most recently - jayco, is back with a new name: bennelong - mitchelton will enter it's fourth year in the protour in it's seventh year of existence. after finishing 11th, 14th and 13th in the first three seasons on protour level, the goal for 2018 must be clear: finally entering the top-10 of the final ranking in the highest level of cycling. a brand new look and probably some brand new faces - but of course we try to build our success on the well known australian focus and with our standout riders hopefully continuing their time with the team: jack bobridge, lachlan morton, luke durbridge or jack haig as those faces, that stand for the team like no one else. we are looking forward to what the off-season will bring to our team and of course the other teams in the division. stay tuned for news and stuff. Last name First name Age OVL Wage Available? Love the graphics and the HQ again tsmoha! @jandal: Smith won't leave of course. Wouldn't make much sense for you this year anyway, looking at his XP level Would be great to get some other deals done though! @Booker: Thanks for the kind words, mate. Great to hear Penasa is staying as a key member of your team. Will keep following with interest! @Eden: Jack Haig will never leave this team - as long as it will exist Should be an interesting transfers season, as always, though. And to be fair, of all potentially available riders, Durbridge is probably the most likely to stay eventually But his spot ain't 100% secured - like Jack Haig, for example! the transfer season 2018 is underway and we all know the drill: some busy first couple of days are simply part of the game. and with the team's strategy to realize a 100% oceanian roster for the first time in our history, there's quite some changes on the team this year. except some more news on transfers later today and over the next few days, but for now, let us present the first three additions from the free agency market. 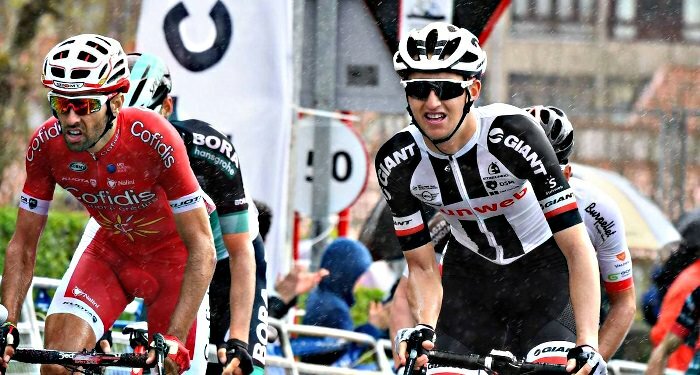 spending last season with festina (on a loan deal with his original team garmin), bayly proved his aggressive style in quite an impressive way. he ain't the true gc guy, but he will add both some well needed mountain support and - hopefully - some more breakaway spirit to our roster. if he continues to show his attitude particularly in grand tours, his signing will be a success for the team. to show our new colors as much as he can: et voila, cameron bayly. welcome home. the first of quite a few talents we will / intend to sign this season: callum scotson comes with a promising skillset for timetrials and prologues in particular. he does, however, also promise to become a solid rider on cobbles - our plans for his future should be amongst the most interesting in our pool of talents. since he's been a target for bennelong for quite a while, we're happy to land a minimum deal, that won't put too much pressure on scotson. he will probably spend his first professional season with xero in the pct, where we wish him all the best. another young gun from down under, who's been one of our most wanted targets prior to the off-season. 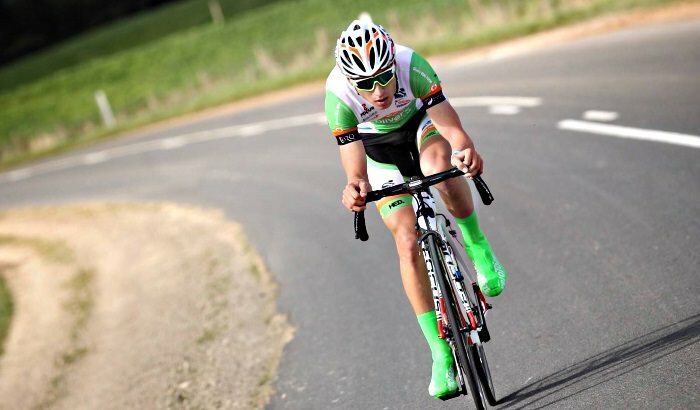 hindley's an interesting talent for our uphill squad, as he promises talent on both long and short climbs. 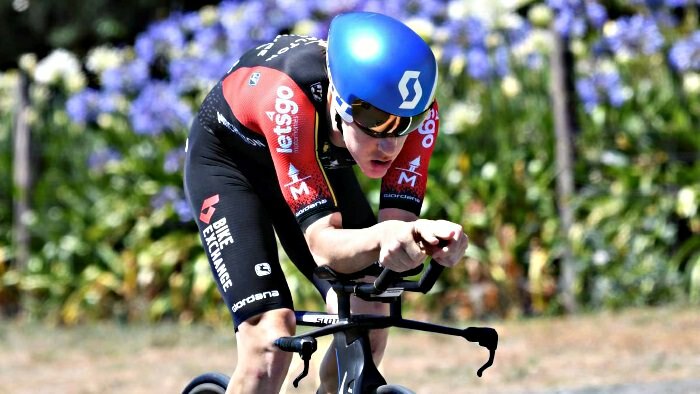 like scotson, he will spend his first year as a loanee, probaly riding for our friends from the bnz cycling team (formerly garmin), where he meet a few former bennelong riders like timothy roe or taylor gunman. definitely a feel-good situation for our management and we will follow his delevopement with big interest this year. I'm with you in this. I know Just wanted to show only one possible training, the most simple one. He's an indeed a very interesting option for the Fabian way! Thanks for the feedback. It's no big deals for us this year, but I'm happy with the first signings - a next update on free agents will come soon. However, why don't you use capital letters? we can announce four more free agent signings in the meantime. 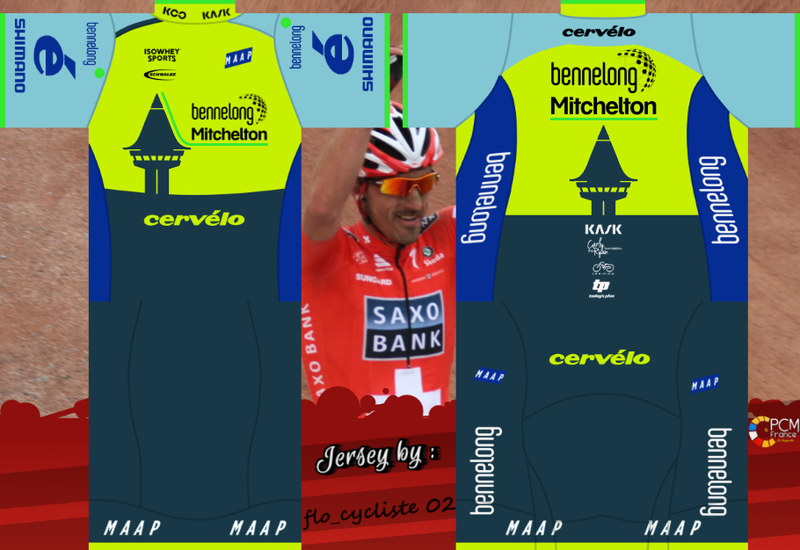 again no blockbuster deals, but one rider, who will add some depth mainly to our hill and stage racing departement. and in addition to him, one talent, who will ride with us this year and two more young guns, who are looking for loan deals in a lower division. again, stay tuned for more news later today, as the first transfers will go through today, too. just like cameron bayly, also pat lane will mainly add some depth to our climbing core, that still lacked the needed depth after years of focussing on all other terrains but mountains. lane ain't the most frightening domestique on this level, but with nathan haas confirmed to leave bennelong on a transfer deal, we are happy to land a minimum deal with a guy, who may as well show our colors in some breakaways this season. welcome to australia, pat! mccormick seems to be further in his development, so he will spend his first year already with the bennelong squad in the protour. 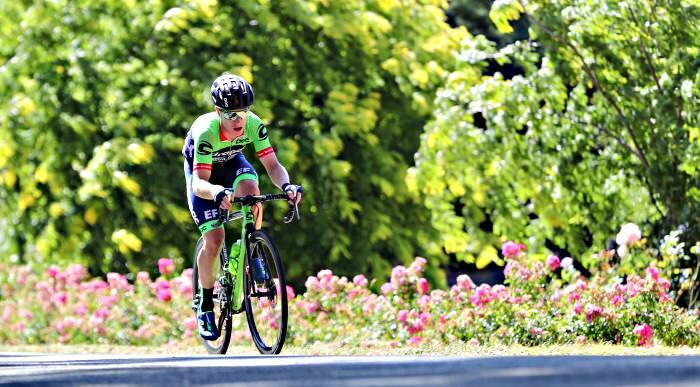 the kiwi, aged 24, can be considered a solid prospect, who has his strengths in climbing short hills and finishing fast. 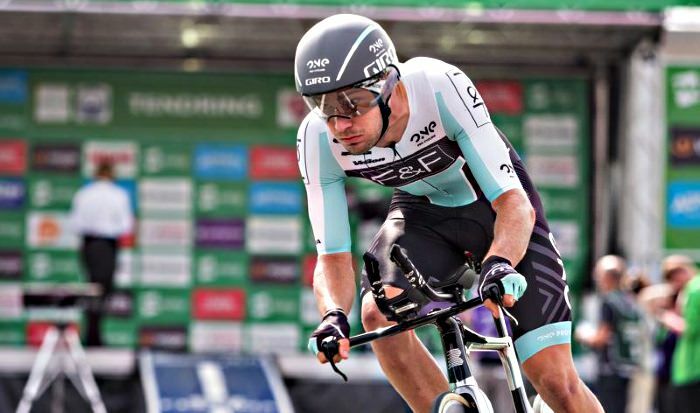 it will be interesting to see, in which direction his way will go: whether he will become another asset for our bobridge support or someone, who will focus on improving his sprint. and another talent from new zealand: ryan christensen. the young gun has been one of our main targets regarding talents and we are happy to sign him on a permanent deal. obviously, he needs experience and we are busy to find a proper spot for him in a lower division. 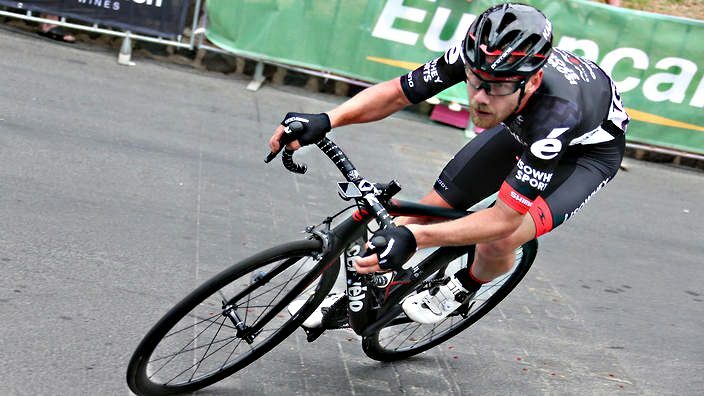 he promises a thrilling skillset: a strong roleur in the making, christensen would be quite an unique rider on our roster - or at least, he has the potential to become the strongest roleur we ever had. with a solid sprint in addition, his developement offers some interesting options, even though it's pretty clear, that he will push his flat skills to his limits. since we're at it, let's just welcome another talent: cyrus monk from australia. the 22 years old prospect may become one of our better cobbles specialists in the future. of course it's a long way to go, but we believe in his talent to become a solid piece to our future classic departement. 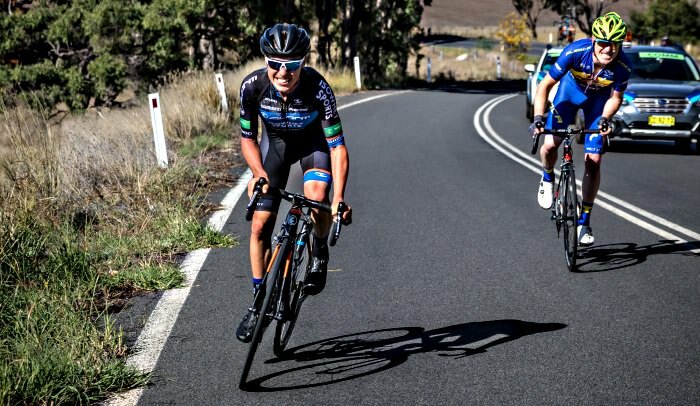 just like all of our signings so far, he ain't rated as the top-notch neo-pro, but we are quite happy to have this opportunity to support another aussie talent on his way into professional cycling. and since we never really developed cobbles specialist on our own, it's quite an interesting project for the team. just like for christensen, we will be seeking a loan deal for him, but for now: welcome, cyrus.